The game is played in real-time, except during combat. 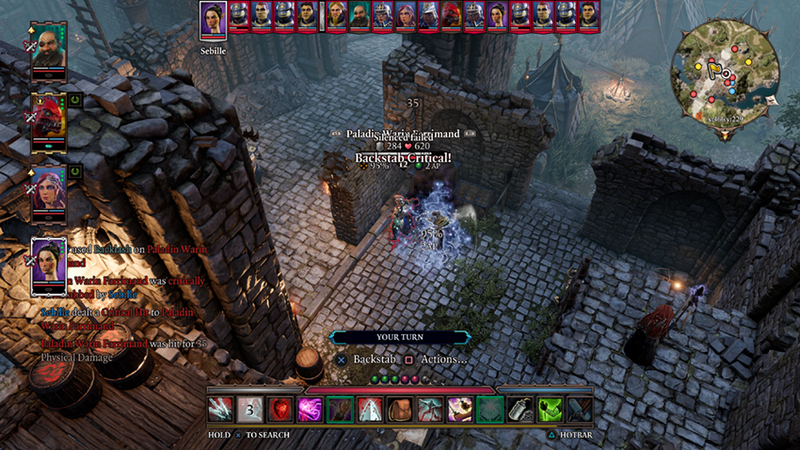 Turn-based combat is like a game of chess; players act one after another in turns, but what they do during those turns depends on their individual strategy and the circumstances on the board. When combat is over, the game returns to real-time. 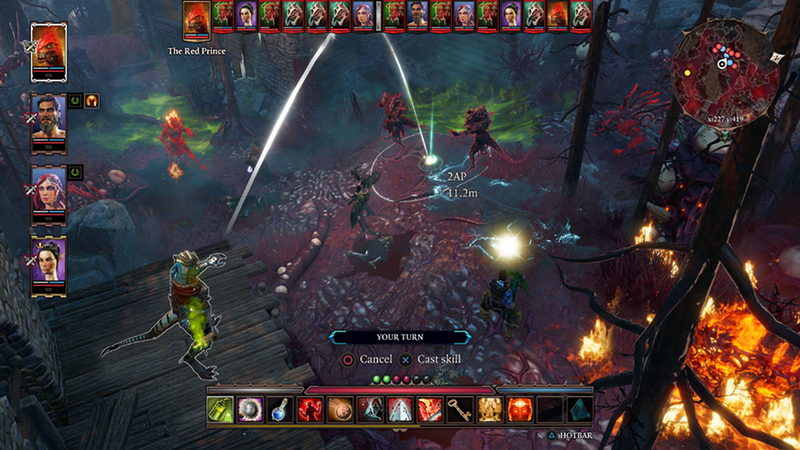 The game’s turn-based combat system encourages players to make strategic, tactical decisions. Combat begins as soon as you get close enough to enemies to be noticed or when you actively engage an enemy. Keep an eye out for surfaces, barrels, high ground and other small advantages you can find. These environmental and magical systems in the game can really shine in combat. Action Points determine how many actions you can take during a turn. Every action takes up a certain number of Action Points. You do not have to use all Action Points in a single turn, and it is often strategic to save them for future turns. In order to move, simply hover over the part of the map to which you wish to move; you will see a preview of the distance, the path your character will take, and how many Action Points the movement will cost. If you are equipped with a backstab weapon, an outline will appear around an enemy’s back to indicate where you must be to perform a backstab. To execute an attack with your character’s currently equipped weapon, simply hover over the participant you wish to attack, and you will see how many Action Points the attack will cost (this includes moving towards the target). If using a ranged weapon, a highlighted area will indicate the range you can reach with your attack. If you have a knife or dagger equipped, step into the outline behind a character to backstab them for more damage! To execute a skill, simply select its icon in your character’s Hotbar and then hover over the target; this will show you how many Action Points the attack will cost. Some skills don’t need a target and just need to be confirmed. 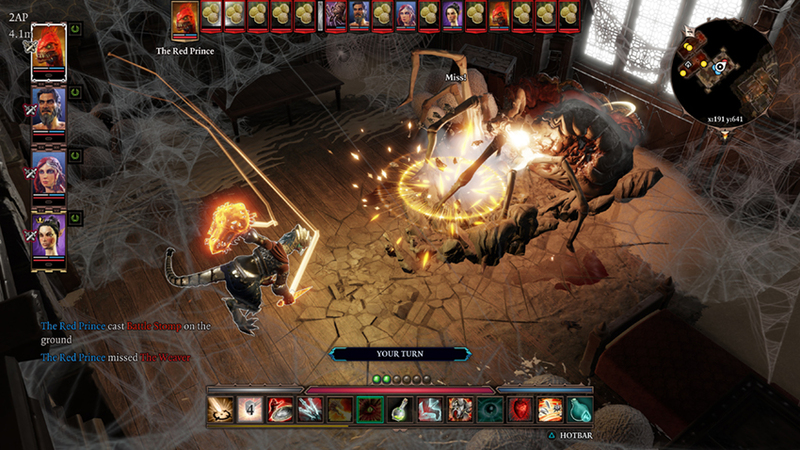 Divinity: Original Sin 2’s combat is very much about casting skills and finding synergies between the different skills, schools and surfaces. You have to end the combat turn to continue with the next character. Doing this before a character’s Action Points are spent preserves those points for the next turn. To end your turn, hold the button. You can only delay your turn to the end of the round if you haven’t spent any Action Points yet. You can delay your turn for strategic purposes (e.g. move your healer to the end of the turn order). To delay your turn, open your Hotbar by pressing the button, then go to your second deck by pressing and select the Delay Turn action. If you are overwhelmed, and you are certain you will not make out alive, you can always try to flee. This will attempt to teleport you to the nearest waypoint. You cannot flee if enemies are too close to you, unless you have the Escapist talent. To flee, open your Hotbar by pressing the button, then go to your second deck by pressing and select the Flee Combat action. You can see things from a more tactical perspective. Hit the up directional button to move the camera so that it looks straight down. 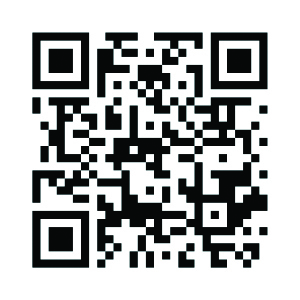 Press it again to return to the default camera mode. You can examine enemies (and companions) to get more information about them. The more points you have in the Loremaster ability, the more information you will be given. Examine a character by highlighting them, then pressing the button and then selecting Examine. When all vitality of a character is depleted, they die. If a character in your party dies, you can resurrect it only with a resurrection scroll. Height advantage increases the range of your ranged weapons and ranged skills. When you have a height advantage, the outer edge of your range will be filled with green crosses, indicating the extra range you are gaining. You can also use items while in combat. This includes drinking potions, eating food, using a scroll, or even changing gear. All of these actions also cost Action Points. It is a good idea to put items you regularly use in your Hotbar. 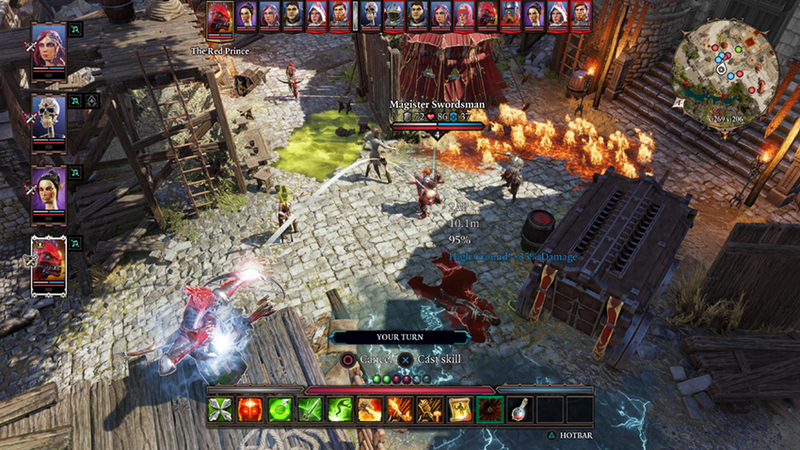 A significant part of combat in Divinity: Original Sin 2 is navigating a battlefield covered in various elemental surfaces. Knowing how these surfaces work and how to exploit them will be the key to your success. Surfaces drastically change when Blessed or Cursed. Surfaces are elemental effects that act and react just like you expect them to. For instance, you can create a water surface (or douse fire surfaces!) by casting a rain spell. You can then electrify that water with an electric spell. If there’s a poison surface on the battlefield, you can make it explode by casting a fire spell on it. Experiment, and find how to use these surfaces to your advantage.